Can’t get enough of Harry Potter? Then this is for you. 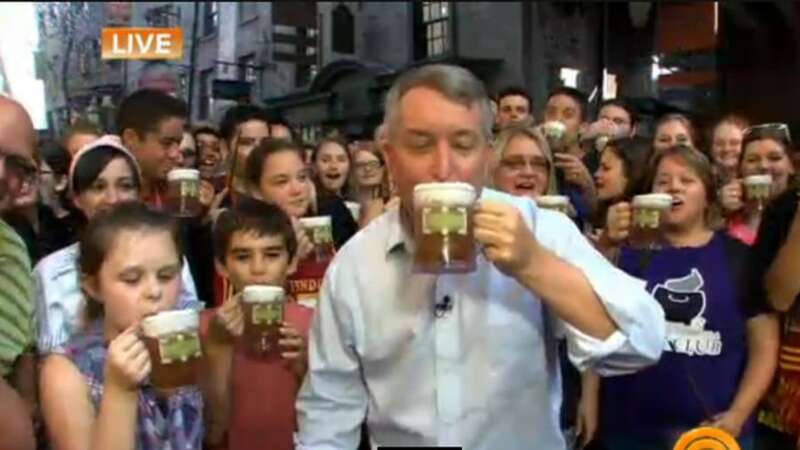 Since March, best-selling author J. K. Rowling has been writing original stories about the imaginary 2014 Quidditch World Cup Finals for Pottermore, the online home for the world of Harry Potter. Rowling shared her latest Pottermore.com story exclusively with TODAY.com. 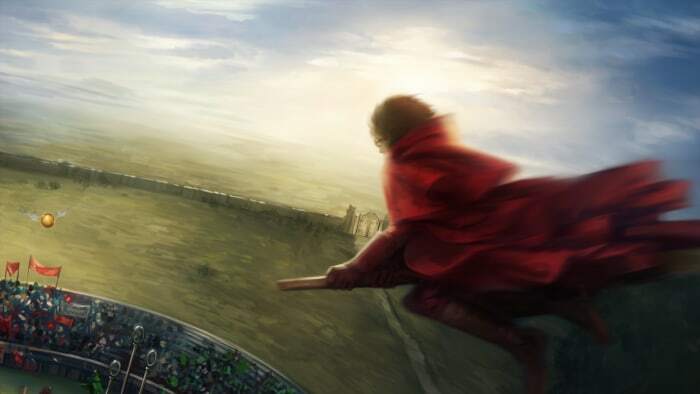 Written in the voice of the fictional Daily Prophet's gossip correspondent Rita Skeeter, this post centers around the reunion of Harry Potter and his friends at the Quidditch World Cup Finals. Update: To read the complete story, visit the Daily Prophet offices in Diagon Alley on Pottermore.com and sign up.